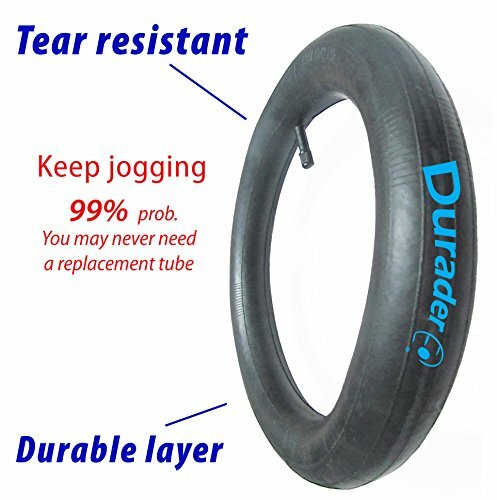 Tires 1 of 5 BOB STROLLER REPLACEMENT REAR WHEEL & TIRE 16″ KENDA size 16 x 1.75. 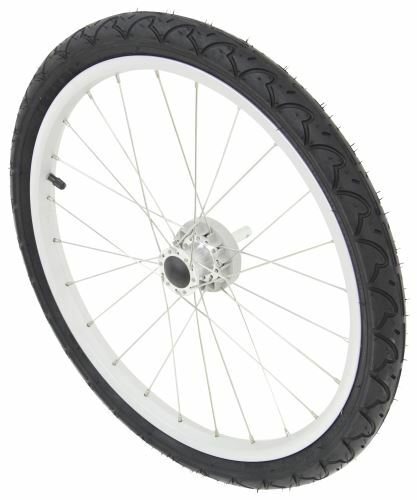 … BOB STROLLER REPLACEMENT REAR WHEEL & TIRE 16″ KENDA size 16 x 1.75. 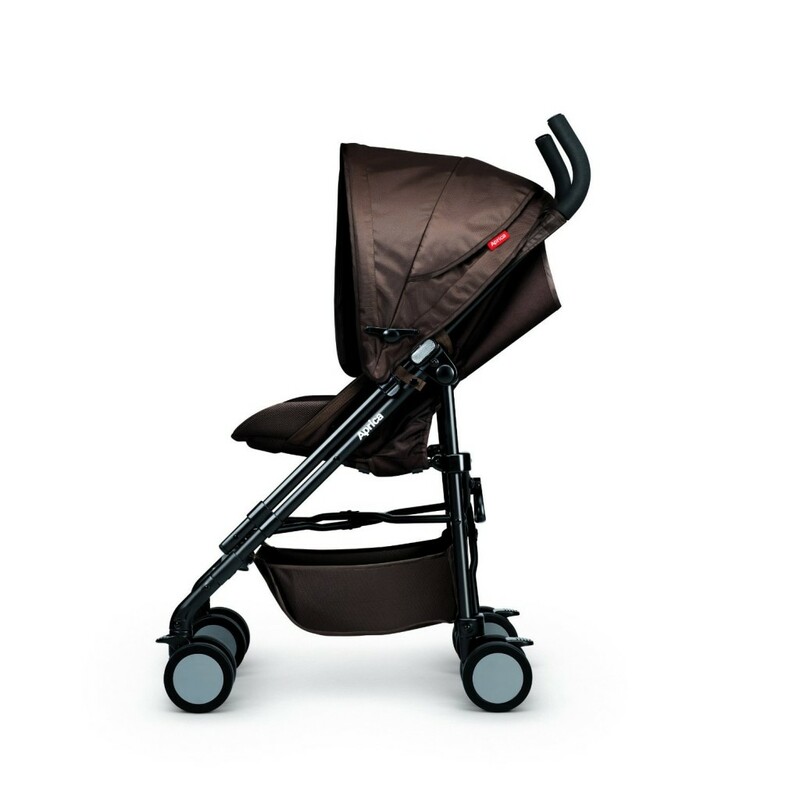 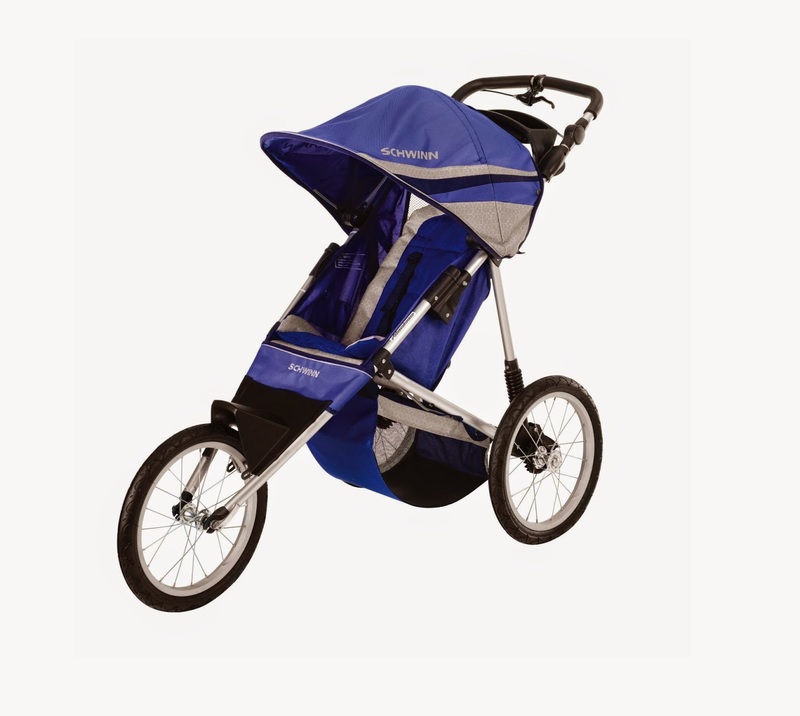 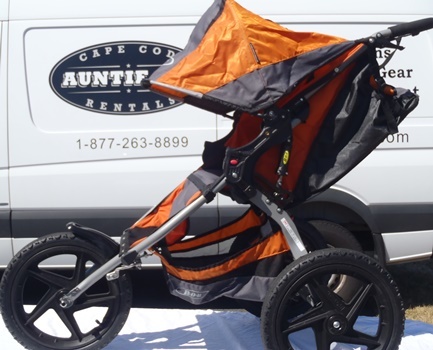 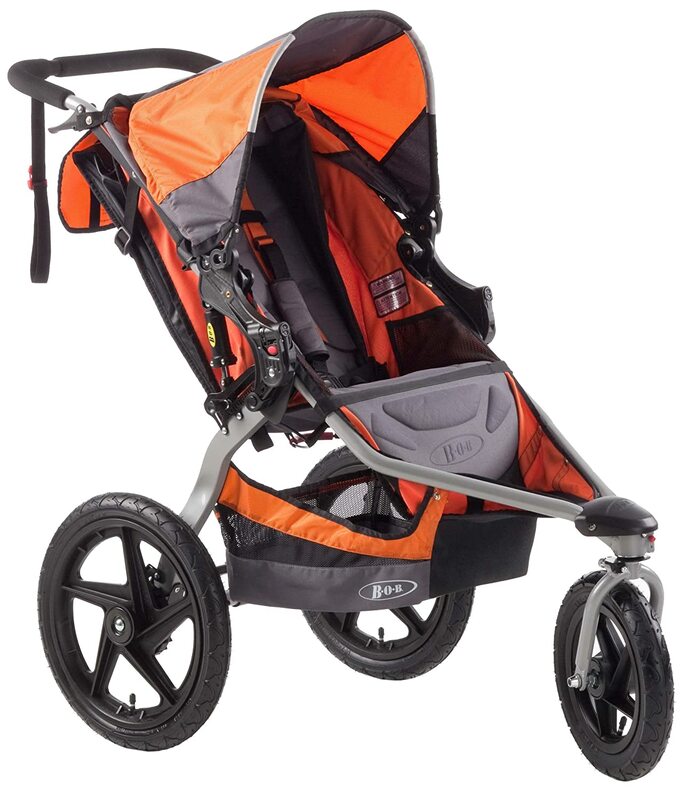 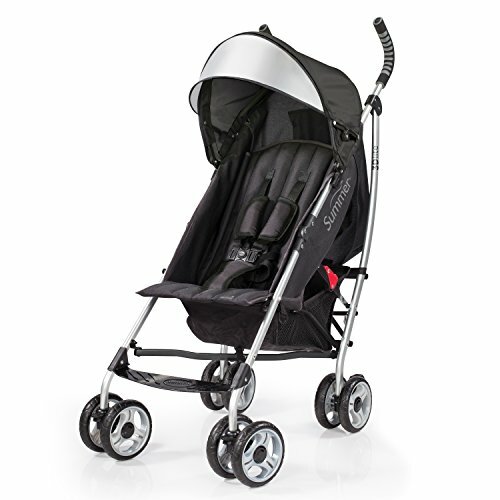 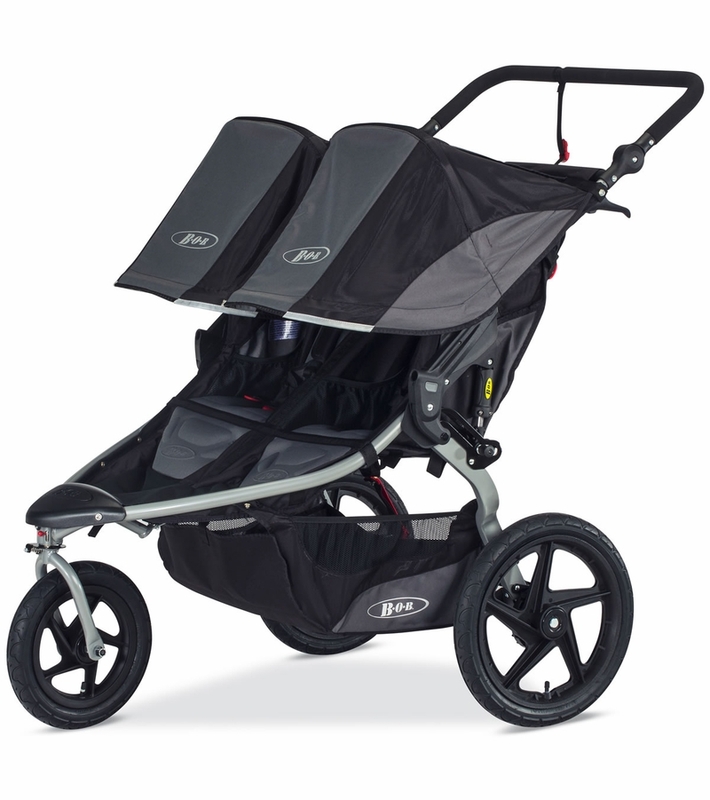 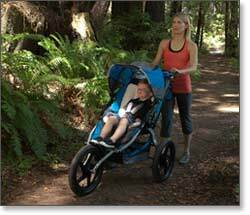 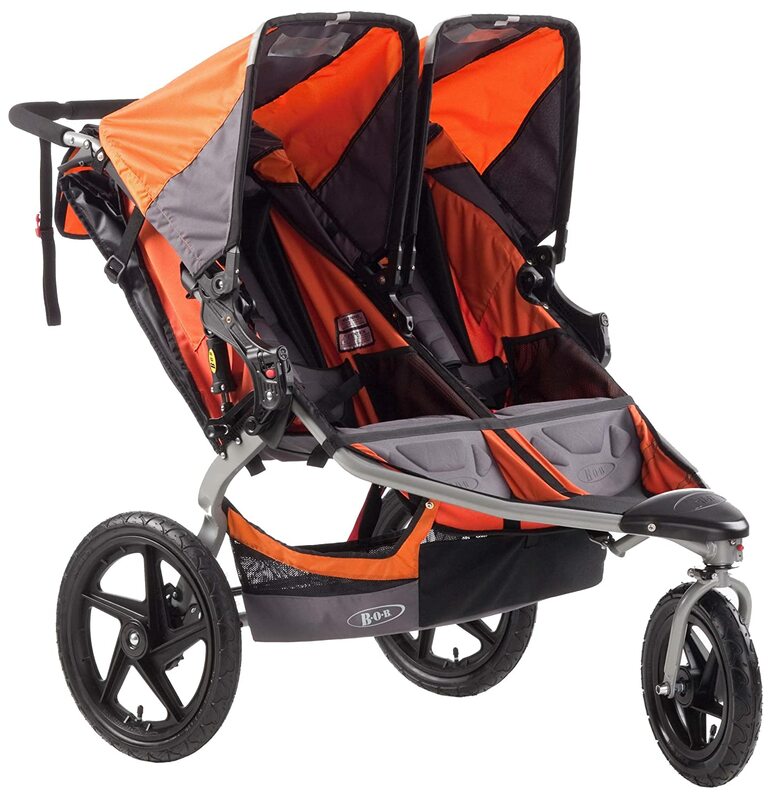 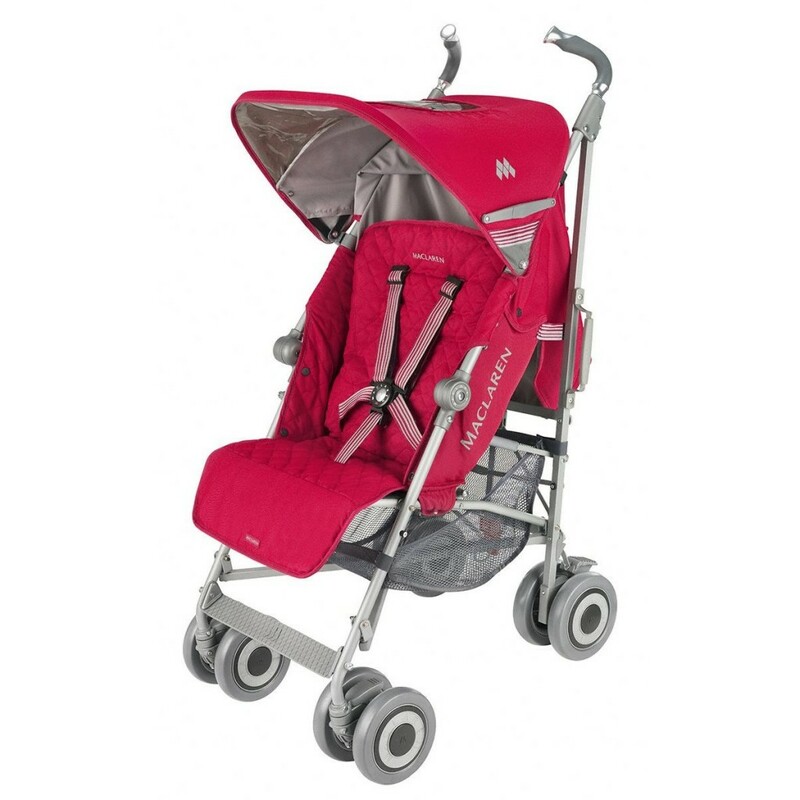 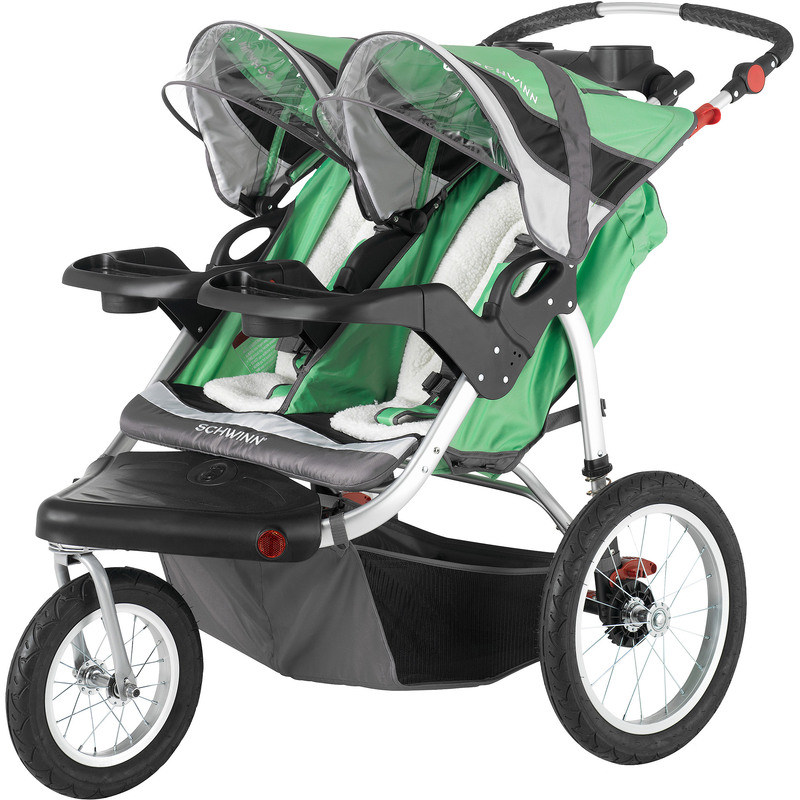 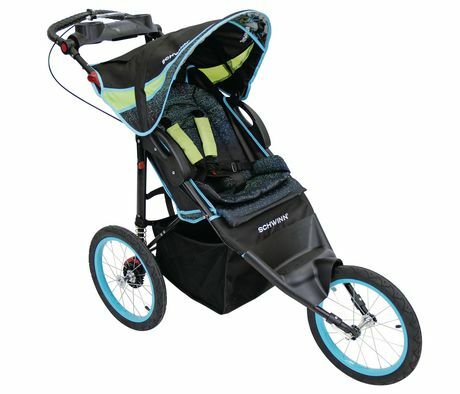 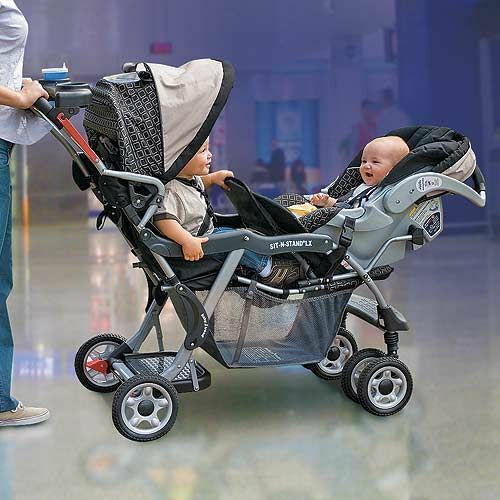 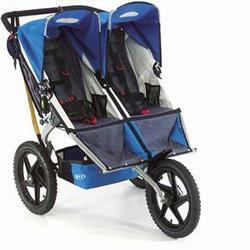 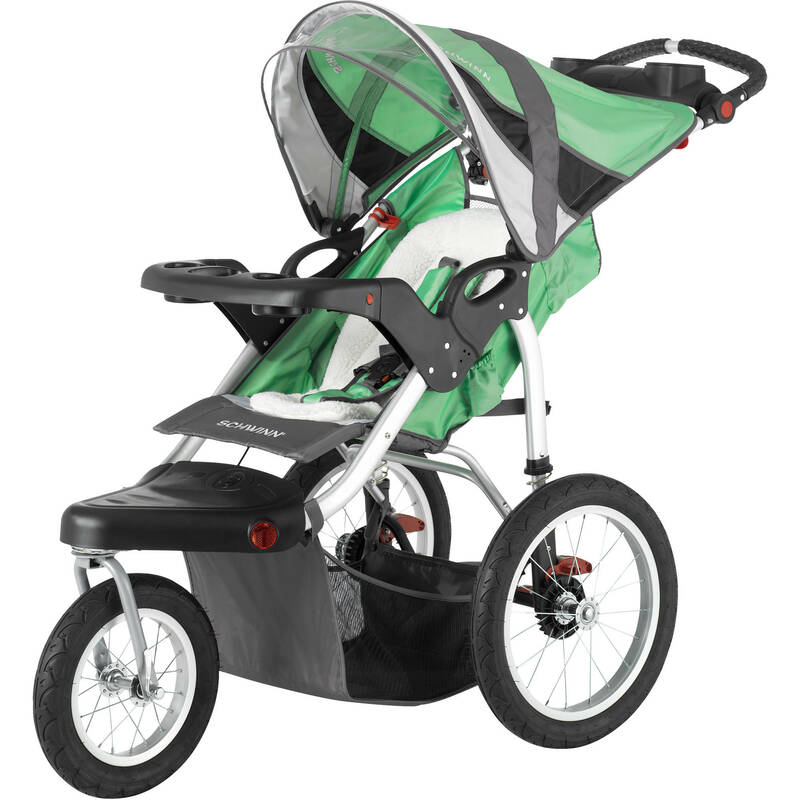 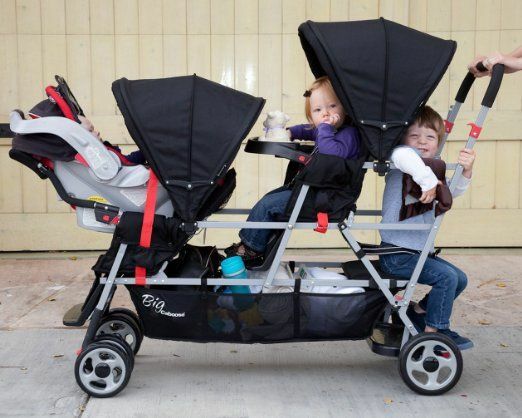 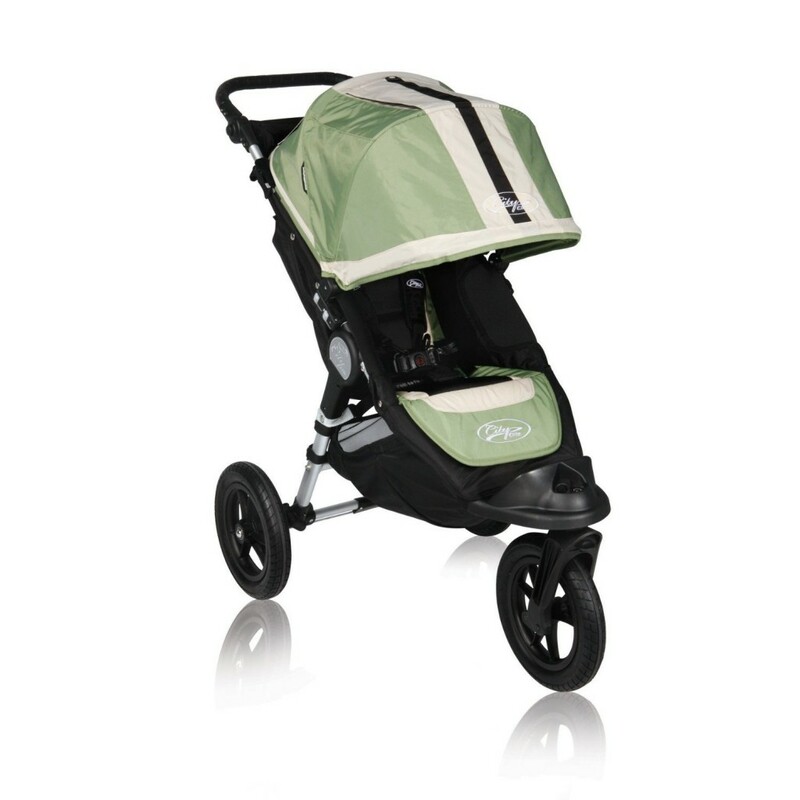 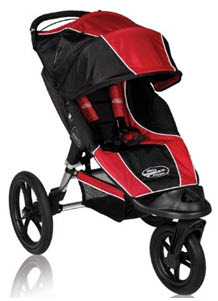 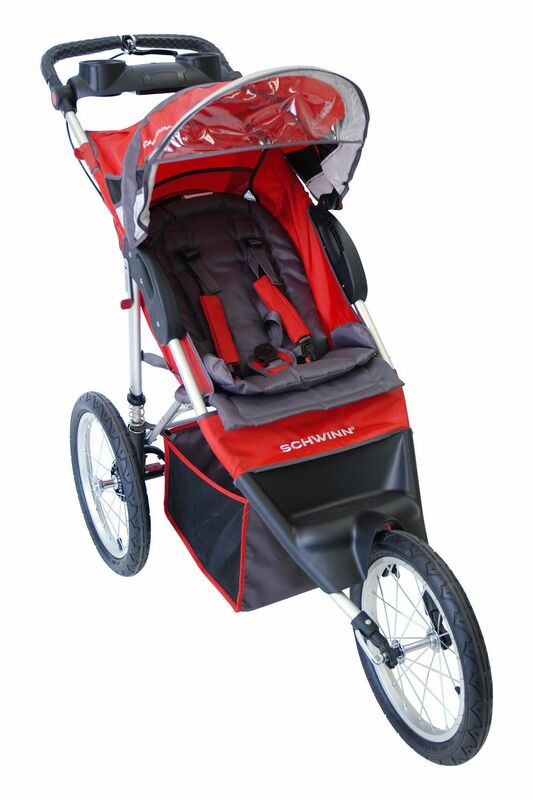 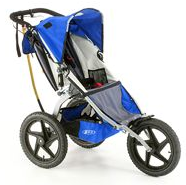 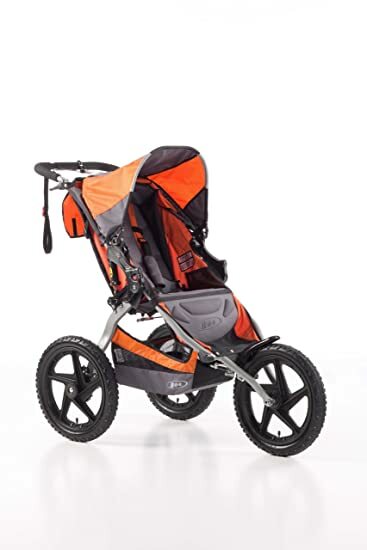 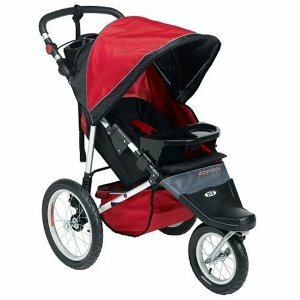 The Pliko Mini is the only umbrella stroller to grace the Peg Perego family. 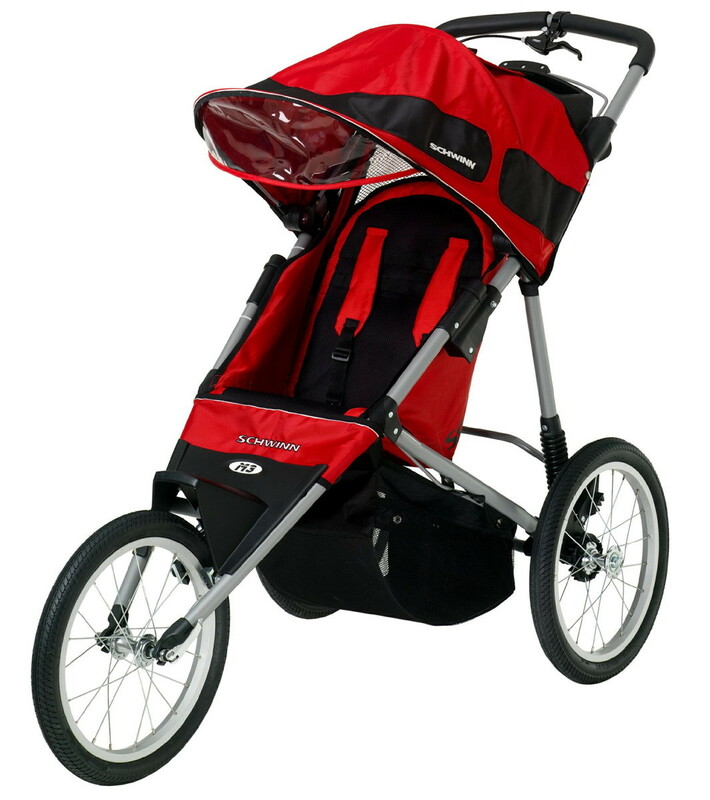 It weighs in at only 13 pounds and is quite compact. 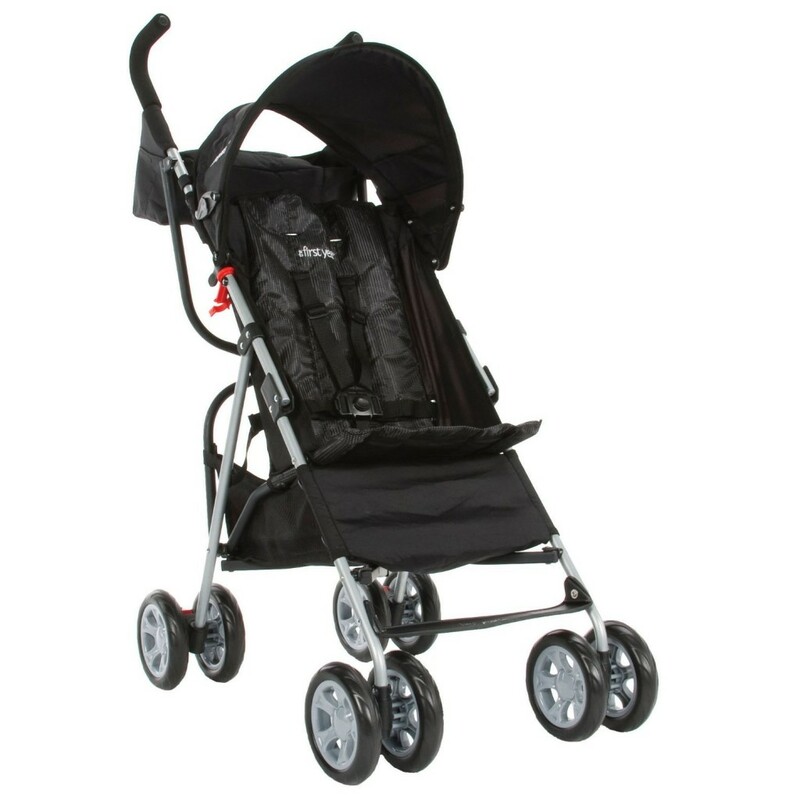 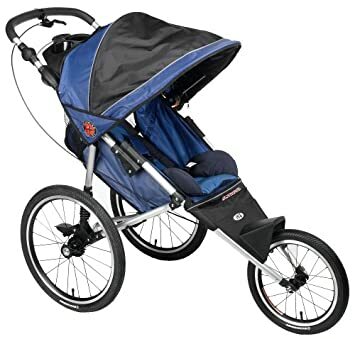 An umbrella stroller that is suitable for large kids is the UPPAbaby G-Luxe stroller which weighs 15 pounds and has a 55 pound weight limit. 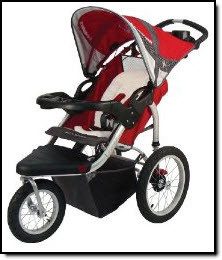 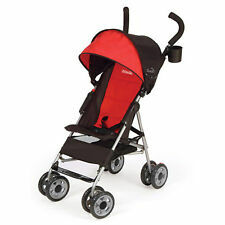 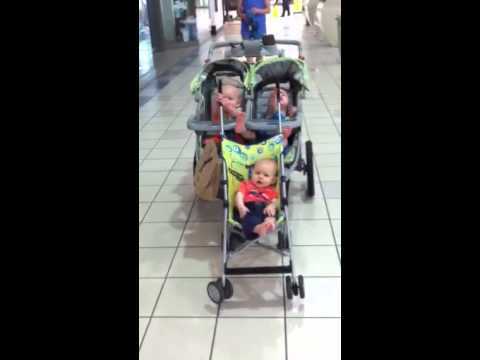 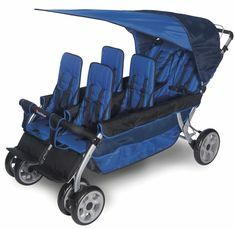 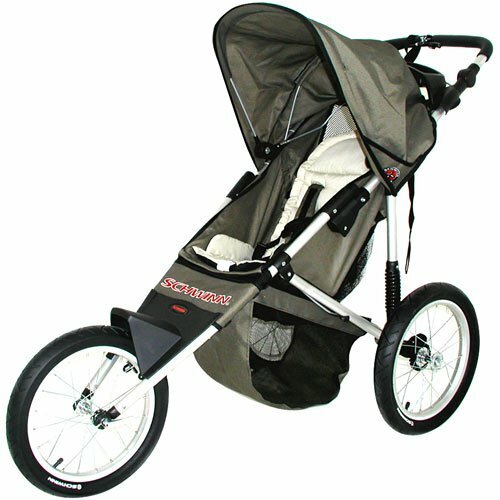 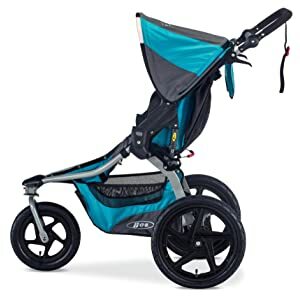 You can ride the stroller through the street with the baby sleeping without disturbing the sleep.